These individuals serve on a weekly basis in a variety of hands-on ways. 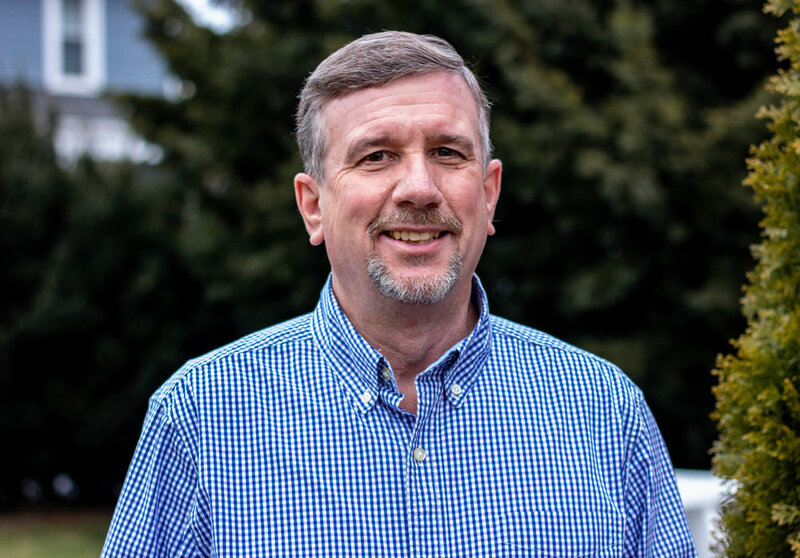 Executive Director – Provides overall administration to the program, also provides spiritual counsel to the students and directly supervises the Ministry Director and Development staff. Lloyd currently serves part time. Ministry Director – Provides oversight and direction to the ministry program, counsels with students in a variety of areas, directly supervises Associate Director and House Managers. Lanny currently serves full time. Associate Ministry Director – Provides oversight and direction to the Phase One program and assists the Ministry Director as needed. Supervises the Phase One Program Assistant. Also is giving oversight to the Still Waters construction. He is a 2006 graduate of Potter’s House. Rob currently serves full time. Leola House Manager – Provides oversight of the students in the house on evenings and weekends. Serves as a mentor and peer counselor. He is a 2017 graduate of Potter’s House. Jon currently serves part time. New Holland House Manager – Provides oversight of the students in the house on evenings and weekends. Serves as a mentor and peer counselor. He is a 2015 graduate of Potter’s House. Gene currently serves part time. Administrative Assistant and Public Relations Coordinator - Receives and receipts donations, handles financial accounts, and assists Executive and Ministry Directors in a variety of administrative activities. Alison currently serves part time. Program Team Leader - Provides expertise and assistance to program team, especially Phase One. David currently serves part time. Resource Coordinator – Serves as a Volunteer Staff Chaplain in the Lancaster County Prison and a liaison for referrals to the program. Bud currently volunteers.